FORT WAYNE, Ind. (WANE) - The Summit City's Red Wing Shoes store is set to relocate. A sign tells customers of Red Wing Shoes to get ready for a move to a new location. The business began as a grocery store on East State Blvd. around 50 years ago. It transitioned into a shoe store a short time later. It became a Red Wing dealer around 35 years ago. The store has served generations of workers getting shoes, boots and other work gear. The customers are typically destination shoppers and not passerbys. Manager Heather Wines told NewsChannel 15 customers have been sentimental, sharing stories of their fathers and grandfathers, as they see a sign promoting the move. She called the change "bittersweet." 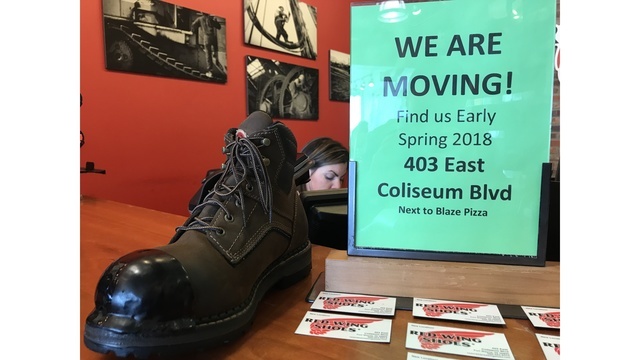 The new location for Red Wing Shoes is between Blaze Pizza and T-Mobile at Coliseum Blvd. and Coldwater Road. The "sweet" part for Wines is the new location at the busy intersection of Coliseum Blvd. and Coldwater Rd. She said the business needs the additional space and will benefit from the traffic and parking. The new location is set to open March 1 while the E. State location will close February 26. 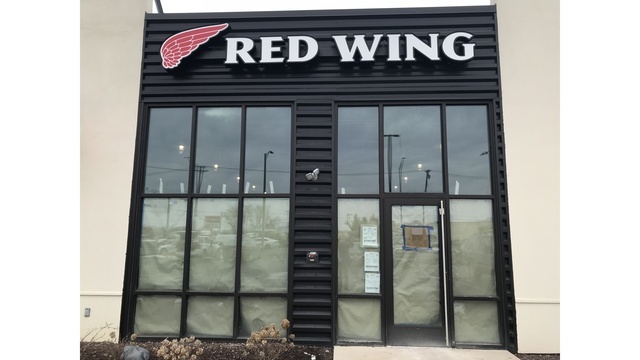 Wines said there has been interest in the space Red Wing Shoes will leave empty on E. State, but nothing has been set in stone.